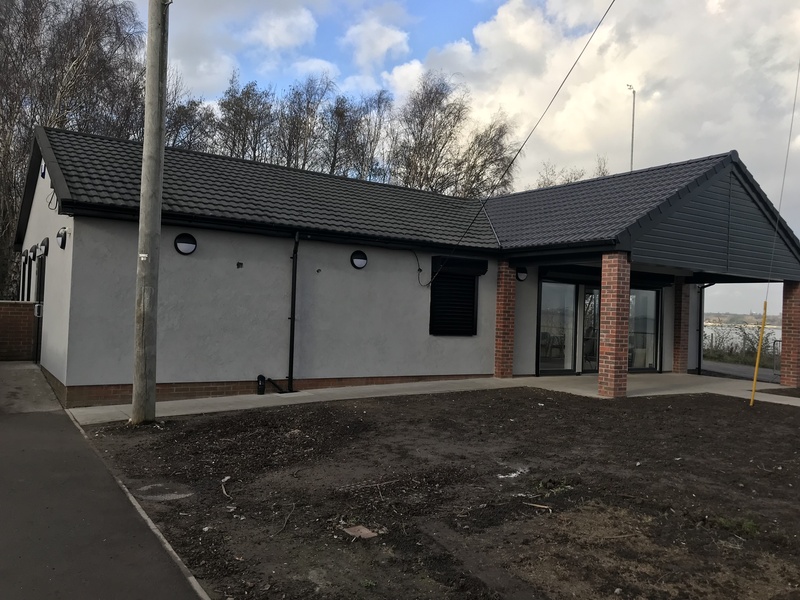 The grand opening of the new heritage centre at Port Sunlight River Park in Bromborough will take place on Tuesday 2 April. 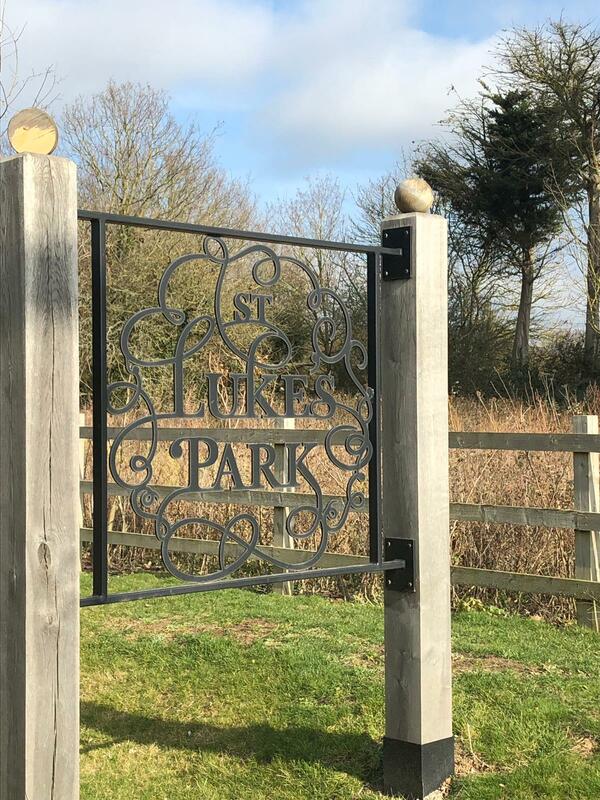 The Land Trust is delighted to announce two new service charge sites have transferred to its management. 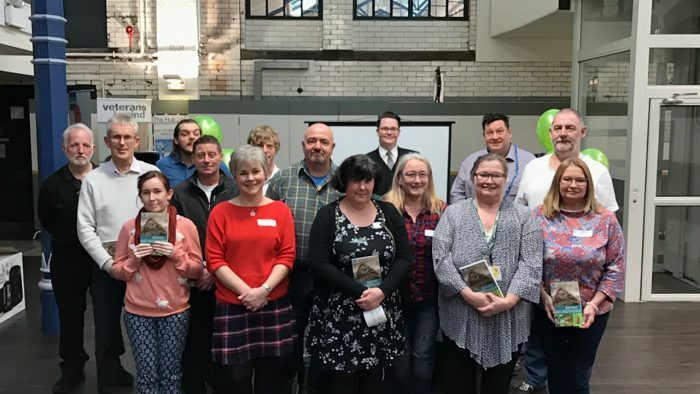 Several dedicated volunteers were awarded by national land management charity the Land Trust in Warrington on Friday 22 March. 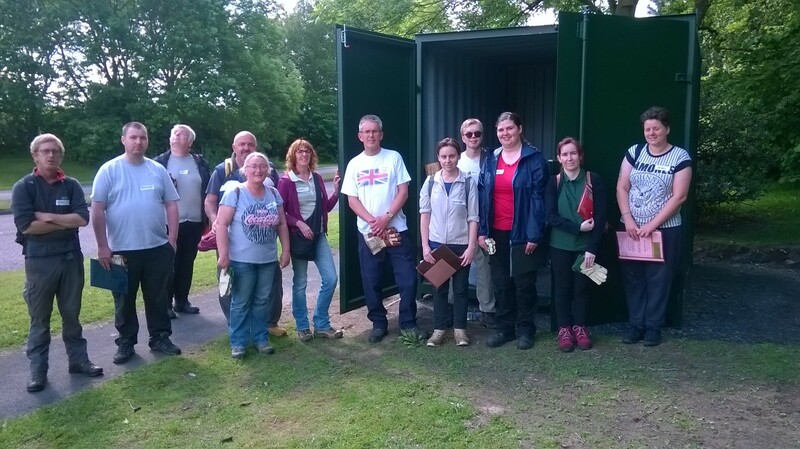 Several dedicated Green Angels participants will be awarded by the Land Trust in Warrington on Friday 22 March. 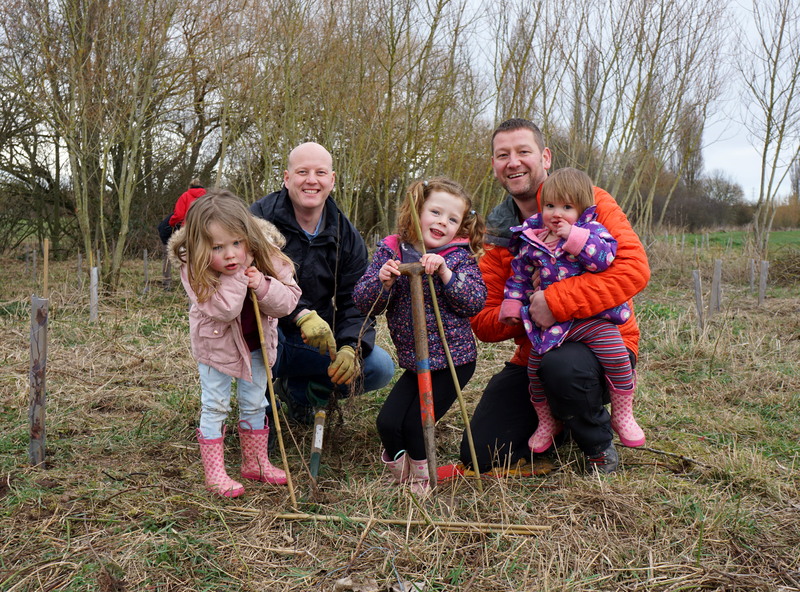 A third annual planting day at the Countess of Chester Park helped continue the rapid growth of new woodland on the site, to be enjoyed by generations to come while also helping alleviate the effects of climate change. I used to work at Askern pit so I've got an affinity with the place. I've been volunteering at the park for the past couple of years, helping people get the most out of it.